With our Apartment Mailing Lists you can Target Specific Complexes and even target the Apartment Complexes by the monthly rental amount paid. 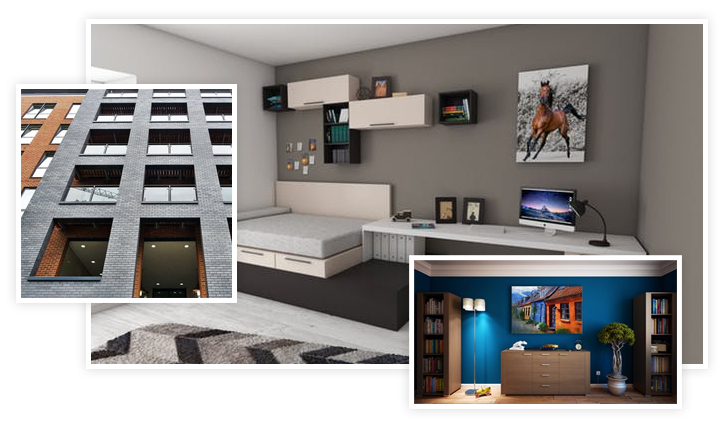 With our Apartment Mailing Lists, you can Target Specific Complexes and even target the Apartment Complexes by the monthly rental. With our Occupant Address Data, we can also tailor your Apartment Mailing List by Zip Code or by Carrier Route or from a Center Radius. Pinpoint only Apartment Renters where we have Current Names & Addresses available with our Apartment Dweller Consumer Data. Apartmentlists.net also has Email Data Address Data available for Apartment Renters, “approximately 2.2 million throughout the USA”. We can supply any 1 Million of these Email Records for $2499.00, and we can broadcast to these Apartment Renters for $899.00 for every 1 Million. We have a little over 2.54 Million Apartment Renters in the USA with DNC Scrubbed Phones Numbers and for Market Research customers another 2.58 Million Apartment Renters in the USA with Phone Numbers that are on The DNC Database. Please call us with pricing inquiries. 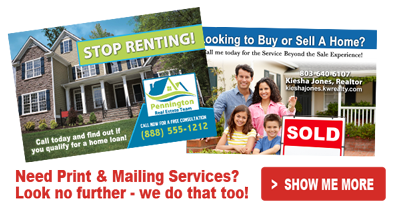 ApartmentLists.net can also Print and Mail Jumbo Full Color 6 x 9 postcards color on both sides, heavy, “stand-out-in-the-mailbox” 15pt card stock, aqueous gloss coating. Any 5000 Printed and Mailed for 43 cents each with your Print Ready Post Card Design. Testimonials: Also please have a look at our Testimonials. We have hundreds of happy customers who have used our various Mailing List Services. Additional Databases: We also have Multiple Databases that we offer for your Direct Marketing Needs, please have a look at what we offer here. ApartmentLists.net is rated 5 out of 5 stars based on 5 ratings and 5 Google user reviews and Facebook user reviews.